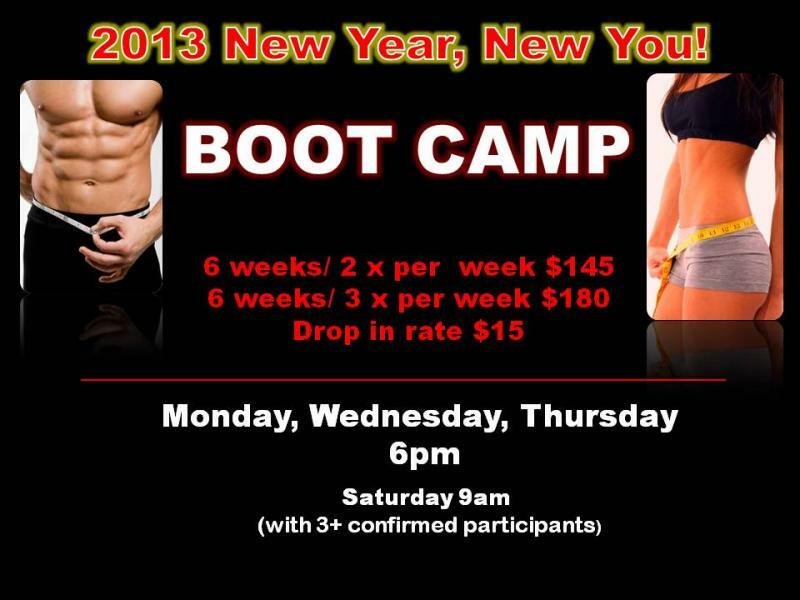 All Boot Camp sessions are instructed by a Certified Personal Trainer. 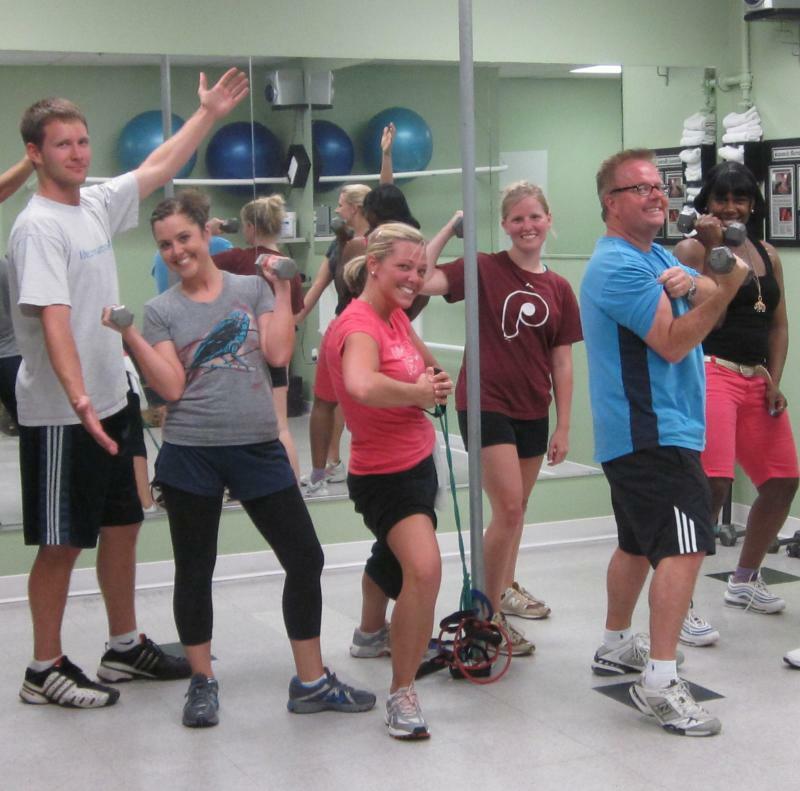 Each session is 1 hour with a limited number of class participants to allow for individual attention. Boot Camp is a full body workout with combinations of strength, cardio, abs and core exercises to help create a stronger and more fit you. This is an indoor Boot Camp. I have enjoyed my sessions at boot camp. I can tell that what I am doing is working because I am able to move around more without needing to sit. I am also watching what I eat and drink. I haven’t given up everything but I can see the difference in my eating habits. I joke around with Tim but he has been very helpful in talking about my eating habits and teaching me different exercise techniques. Last night was my first night with Jason and he was also helpful in talking about nutrition and I really like the superman exercise for the abs. That is something that I can do at home. I have 8 more sessions and hopefully I will reach my goal. Thanks again for offering the boot camp class and allowing those two gentlemen to work with us. I may complain but I know it is working.